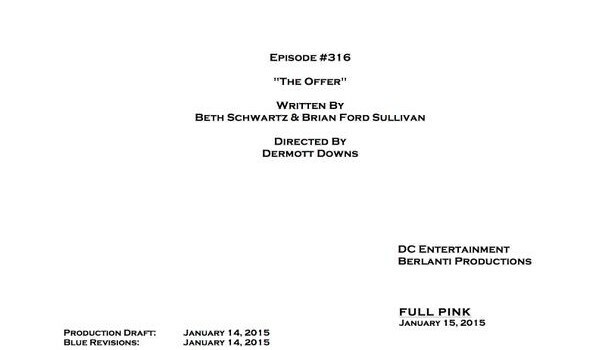 Arrow #3.16 Title & Credits! 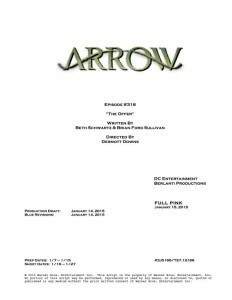 Arrow Executive Producer Marc Guggenheim has released a title and credits for the 16th episode of Arrow Season 3. 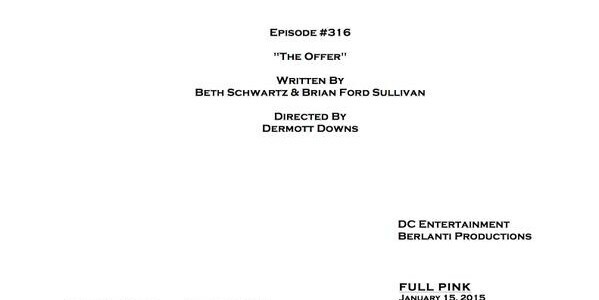 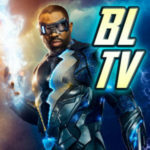 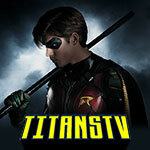 It is written by Beth Schwartz and Brian Ford Sullivan, and Dermott Downs is directing.